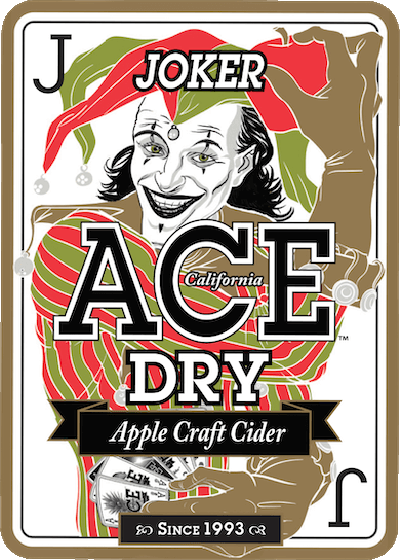 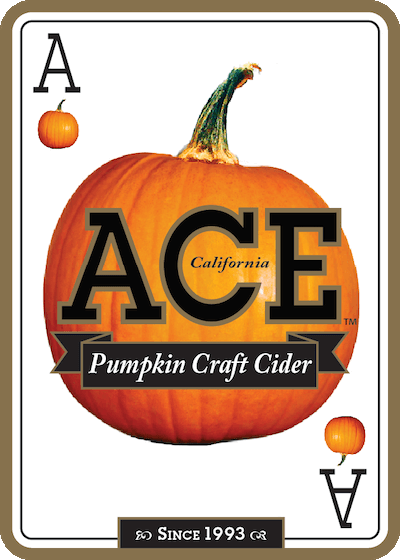 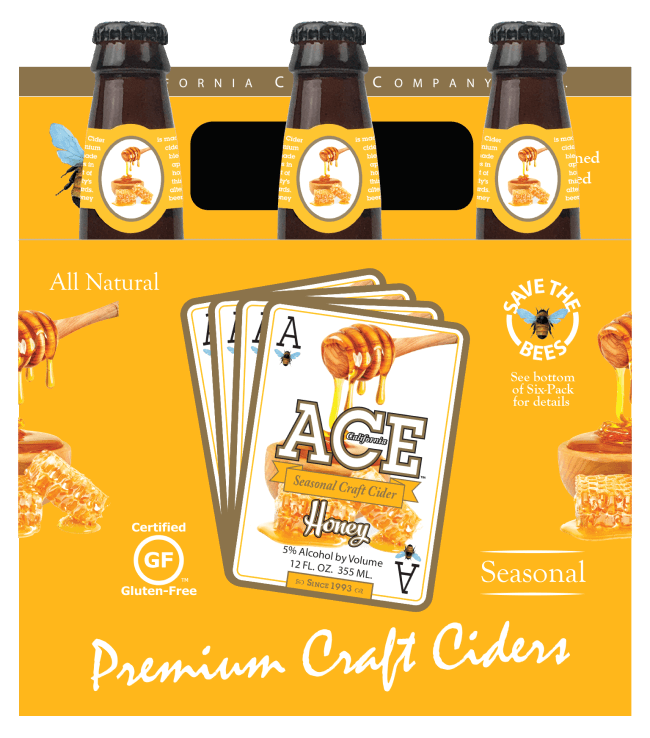 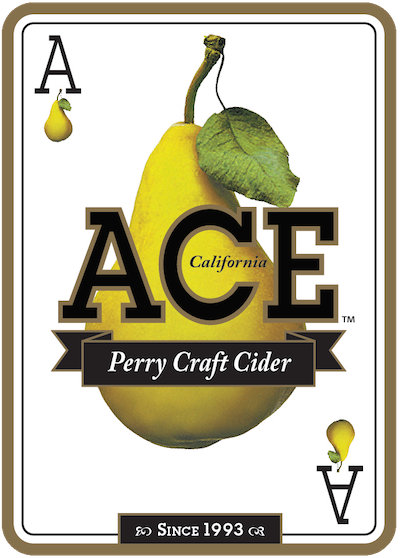 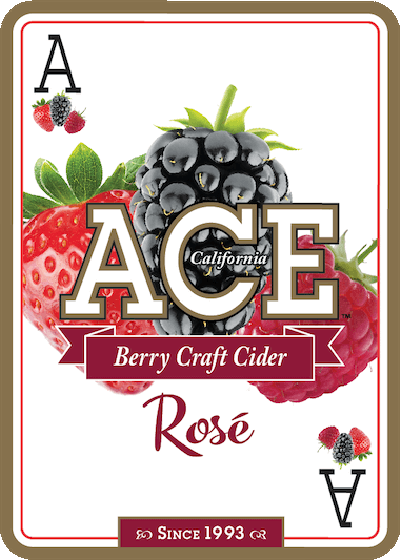 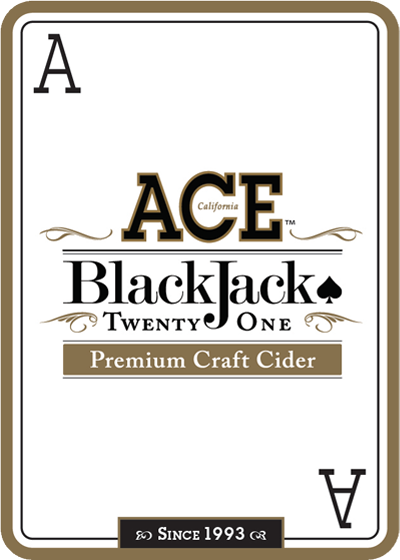 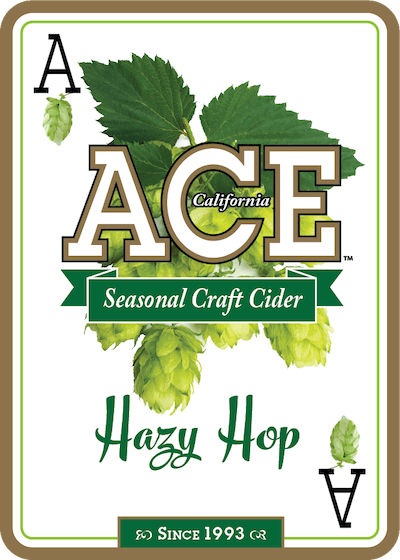 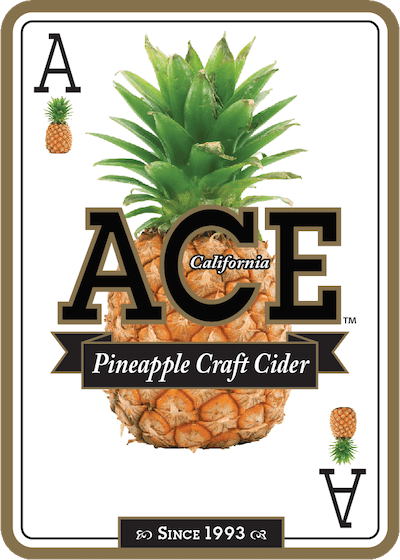 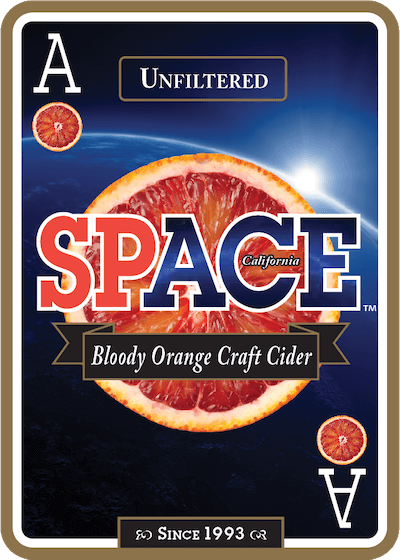 ACE Apple honey cider is one of our most complex ciders. 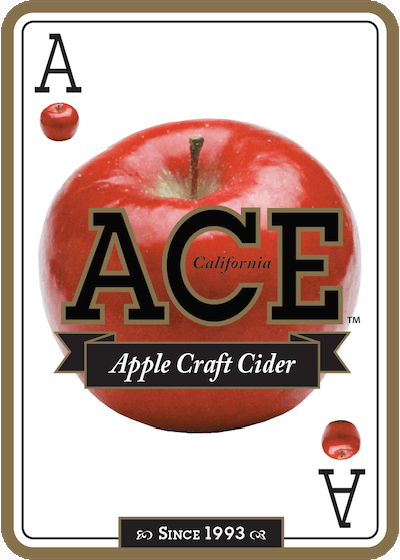 The mix of fermented apple juice and Sonoma wildflower honey creates a brilliant golden color. 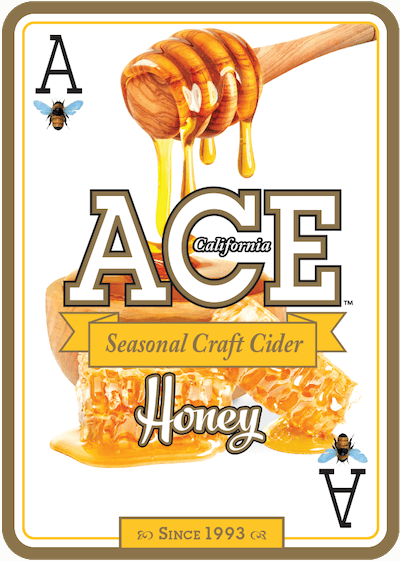 Apple Honey cider starts on the palate with a slight sweetness but then finishes dry which lends its flavor to pair well with fowl and fish.